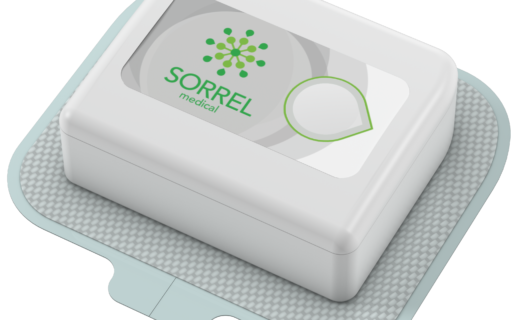 Mindy Katz is the Director of Product at Sorrel Medical, responsible for product management, marketing and business development. 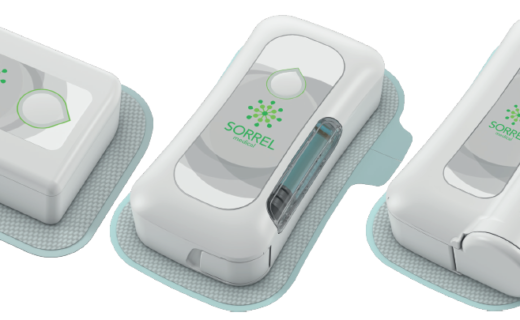 Her involvement in the company’s early days influenced Sorrel’s decision to pursue the wearable drug delivery market, and she has been heading the product and business activities ever since. 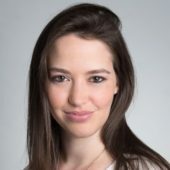 Ms Katz previously served as Program Manager at Q Core Medical, where she worked across multidisciplinary teams to build structured and collaborative partnerships between companies in the world of drug delivery. She holds a BSc in Biomedical Engineering from the Technion – Israel Institute of Technology.